Developing content for Virtual Reality (VR) does require a few workflow adjustments to ensure that the user has the best VR experience possible. 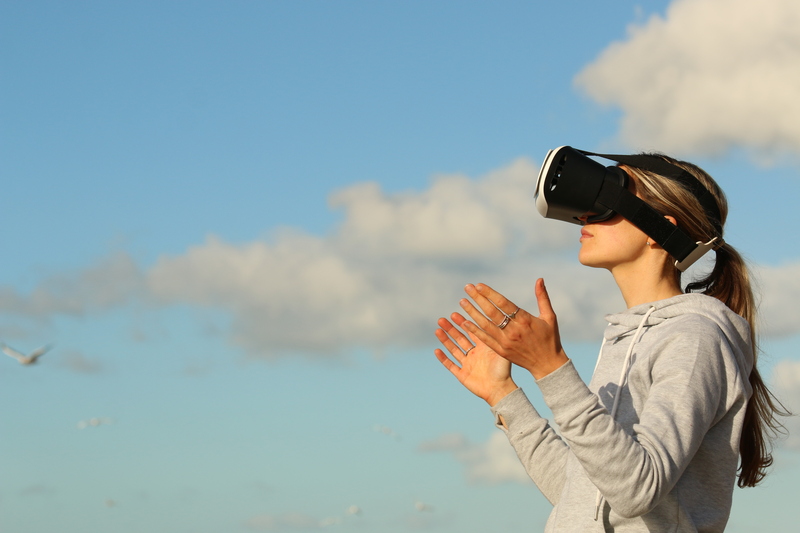 It’s one thing to make your VR content accessible, but how can you ensure that your audience engages? You must offer your viewers an decision-making experience. This way, they will venture willingly in your virtual world. The best videos are the ones where you have an actual role in it, where you can move around and be in control. The 2D technique does not work anymore; also billboards, masks or overlays, except for the times you want to make them for a statistic choice. This is about VR content that extends admission to places, sights and experiences the users never experienced before or they never accessed otherwise. You can surely get and hold the viewer’s attention by opening a door previously locked or face front a fear or location. The user sees the world in patterns. That’s where the small details matter: for instance, props that float 1cm above a surface and 2mm cracks. These were neglected in frame games, but are not allowed in VR. VR makes the players inspect props,objects, surfaces and characters really proximate, in a much more detailed level than traditional games. Be ready for close inspection and double-check your geometry and textures: they must be well done. VR content is all about angle. VR content creators don’t have to go all out to engage viewers. Content that provides a new perspective on familiar topics or content is just as compelling as the more exotic fare out there. For brands, this means thinking beyond innovation in storyline. Additionally, think about innovation in point-of-view. Audio now has true knowledgeable 3D positioning; with 360° sphere, you can productively guide the users attention and direction using audio prompts. They will mostly turn and look at audio calls for attention. Audio is at least 50% of the equation for presence. Invest in it. The difference between 75fps and 30fps is enormous. You have to deliver at least 75 fps. If you’re going to make a VR video, make sure you exploit the unique capabilities of the technology to improve the user experience. Give your viewer an active role. Open a closed door. Offer a new perspective. You’ll be able to tell a more immersive story, and your viewers will not only want to take part—they’ll want to stick around. How is Augmented Reality Working?